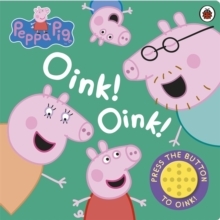 Join Peppa Pig, George and their family in this delightful sound book! 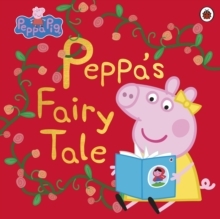 Children can share all the things that Peppa and George love to do by pressing the sound button to interact with the story. 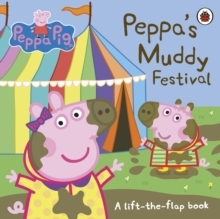 Bold illustrations, funny text and favourite characters engage pre-schoolers. 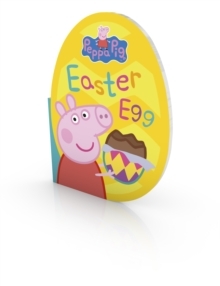 Not only will little Peppa fans find the sound button irresistible to press, but pushing the button encourages manual dexterity. 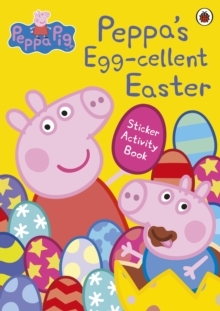 Based on the number one pre-school and BAFTA winning TV animation, Peppa Pig, this sound book is perfect for little fans of Peppa and George who love making noise!